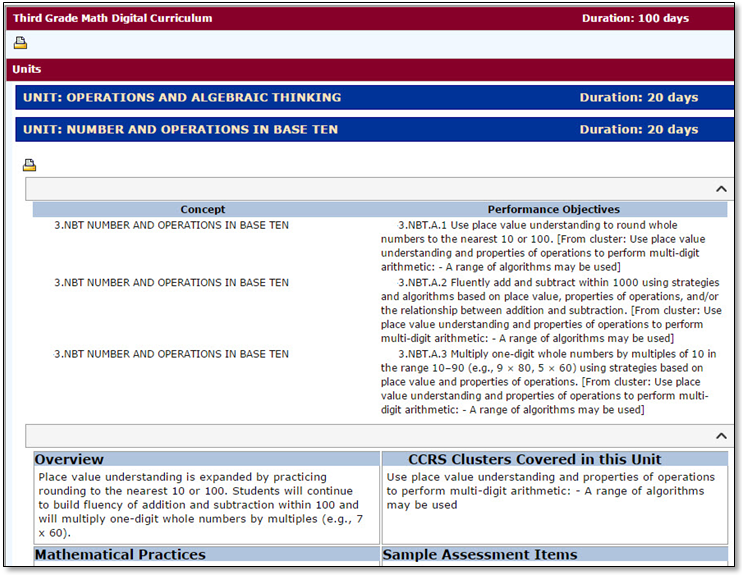 ATI’s Early Math Benchmark Assessment Series (EM-BAS) is now available for both kindergarten and first grade. The EM-BAS is composed of standards-aligned, computer-presented assessments that utilize sound and interactivity to test math skills in a friendly, early elementary environment. The series includes TE items designed to measure early math abilities in addition, subtraction, counting objects, shape recognition, and beginning measurement. The EM-BAS interactive assessments allow for quick intervention to ensure progress in the development of math knowledge. Administration of the EM-BAS series is flexible and can be given anytime throughout the year. Read more about the EM-BAS. Click here to play the sample item below. First grade math item illustrating multimedia assessments that utilizes sound. As we discuss the expectations associated with state standards, a concept that features prominently in the conversation is the idea of Depth of Knowledge (DOK). In the video below, Dr. Norman Webb, the developer of the concept of Depth of Knowledge, explains the four levels and the importance of all four. Level 1 includes the recall of information such as a fact, definition, term, or a simple procedure, as well as performing a simple algorithm or applying a formula. Item types: multiple-choice, open response, and technology-enhanced items. Level 2 includes the engagement of some mental processing beyond a habitual response. 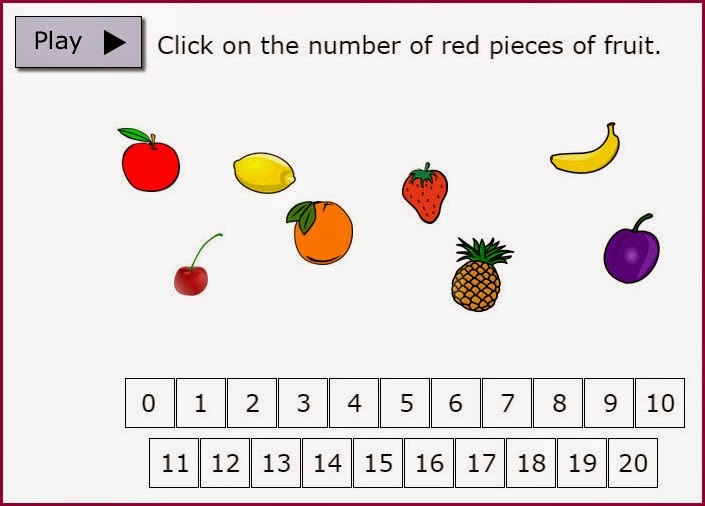 A Level 2 assessment item requires students to make some decisions as to how to approach the problem or activity, whereas Level 1 requires students to demonstrate a rote response, perform a well-known algorithm, follow a set procedure (like a recipe), or perform a clearly defined series of steps. Level 3 requires reasoning, planning, using evidence, and a higher level of thinking than the previous two levels. In most instances, requiring students to explain their thinking is a Level 3 attribute. Activities that require students to make and support conjectures are also at this level. The cognitive demands at Level 3 are complex and abstract. Item types: open response and technology-enhanced items. Level 4 requires complex reasoning, planning, developing, and thinking most likely over an extended period of time. Item types: performance-based assessment and open response. Assessment planning requires the selection of standards. Those standards may require some or all levels of Depth of Knowledge depending on the expectations of the standard. It is essential that district planning includes standards that support the DOK levels a district wishes to measure. Please contact ATI Education Management Services or your Field Service Coordinator to learn how to incorporate items at the expected Depth of Knowledge into your assessments. The rise of digital technology and its widespread application call for a new approach to curriculum design and implementation. ATI has created a digital curriculum platform to meet this need. The ATI Digital Curriculum Development Platform supports rapid dynamic curriculum development integrating instruction with assessment to promote learning. An ATI Digital Curriculum is composed of two components: a series of online Instructional Units defining the scope and sequence of instruction and offering a variety of resources to guide instruction, and within each Unit a series of online Instructional Dialogs enabling the online delivery of assessment and instruction. ATI Digital Curricula may include multi-media content, technology-enhanced assessments, and tools supporting online synchronous and asynchronous communication between students and teachers. Learn more about digital curriculums by viewing the dialog, New Directions in Digital Curriculum. defining the scope and sequence of instruction for a specific grade and subject. Is Dynamic! From the School Performance Dashboard page, school- and district-level users may view student growth and achievement (SGA) data for any two district-wide assessments that have parameters. Now Displays Assessments from the Community Assessment and Item Banking (CAIB) Initiative! Districts that have created and administered assessments as part of CAIB participation may now view and analyze assessment data in the Student Growth and Achievement by School widget. CAIB assessments, which typically assess non-state tested subject areas, have been designed to be appropriate for IRT analysis and produce Developmental Level Scores that can be used to measure growth.